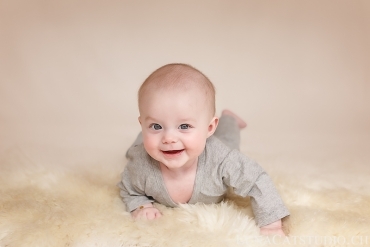 Tessa-Rose’s mum had discovered my Vevey baby photographer website and my baby photography services 4 months after her daughter’s birth. 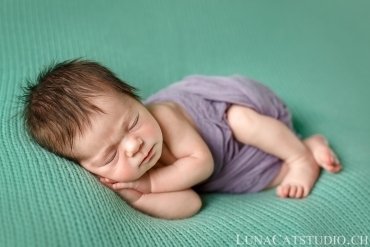 It was with regret that we could not make a newborn photoshoot with Tessa-Rose. 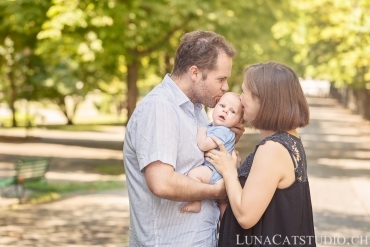 However, there are many ways to photograph your baby in her first year and early childhood….